Many Nikon users have been waiting a long time for a D300S replacement, and with the announcement of the D500 their prayers have been answered. We take a look at how the two models compare, and also what’s different from the D7200, which up until now has been the company’s flagship DX-format DSLR. All three cameras have a DX-format sensor at their heart. The one inside the new D500 has an effec-tive pixel count of 20.9MP and images are output at 5568 x 3712 as standard. This is considerably higher than the D300S’s 12.3MP although a little lower than 24.2MP found inside the D7200. While the new camera’s pixel count may not seem as impressive on paper as the D7200’s, this does have an advantage when it comes to the camera’s sensitivity range (see below). A further difference is that the D300S is the only model of the trio to have an optical low pass filter in front of its sensor, the other two following the trend of dropping this for better detail. While the D300S offered a standard sensitivity range of ISO 200-3200, and extension settings equiva-lent to ISO 100 and ISO 6400, the D7200 broadened this to a standard range of ISO 100-25,600, with a monochrome-only extension equivalent to ISO 102,400. The D500, however, improves on both by a long way, with a standard ISO range of 100-51,200 that can be expanded down to an equivalent set-ting to ISO 50 and up to a whopping ISO 1,640,000 equivalent. This is very impressive for a model us-ing an APS-C sensor. The D7200 and D300S both employed the Advanced Multi-CAM 3500 II autofocus system, which gave each model 51 points to play with (including 15 cross-type sensors), although the D7200 managed to focus down to -3EV in contrast to the D300S’s -1EV. The D500 shares its Multi-CAM 20K system with the flagship D5 model, with an impressive 153 points in total and 55 of these being cross type, with the further option of Nikon’s Group Area AF mode and focus down to -4EV. Both the D500 and D7200 also offer contrast-detect AF and 3D Tracking Face Detection, both missing from the D300S (although the D300S did offer Face Detection when playing back images). The older D300S managed to record 720p video at 24fps, while the D7200 upped this to the full HD 1080p standard, in a wider choice of frame rate. The D500 goes one further, offering 4K UHD video (3840 × 2160) in a choice of frame rates up to 30fps and full HD recording offered alongside. 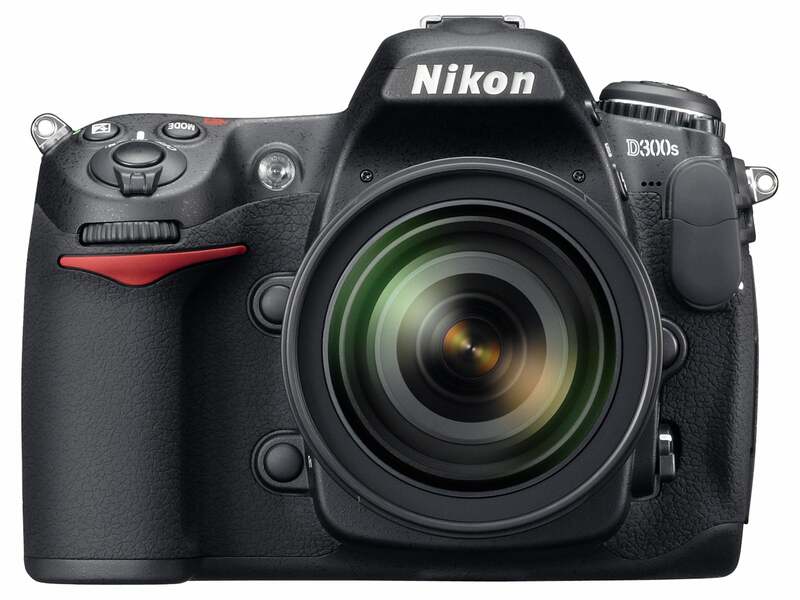 The D500 also provides the option of saving an 8MP frame from its footage and recording to both a memory card and an external recorder at the same time. The D7200 can also extract a frame from its footage, but only at the full HD resolution of 1920 x 1080. The older D300S sported two card slots, one for CompactFlash media and another for SD and SDHC cards. The D7200 also provides two slots, although both support the SD/SDHC format, with the further addition of support for the newer SDXC cards on each, although the situation is different once again on the D500: there’s one slot for SD/SDHC/SDXC cards and another for the XQD format. The D300S had a 3in LCD screen on its rear, which at the time was fairly standard, although both the D7200 and D500 have slightly larger 3.2in screens. The three vary considerably with resolution and functionality, however, with the D500’s screen sporting 2,539k dots and being both tiltable and sensi-tive to touch. The D7200, meanwhile offers a 1,229k-dot screen that’s fixed in place, while the D300S has a 922k-dot screen that similarly cannot be physically adjusted. The D500 is powered by the very latest Expeed 5 processing engine, which allows for 4K UHD record-ing among other things, while the D7200 sports the previous Expeed 4 processor. The D300S sports the older Expeed engine, which was also used inside the D300 and D3. The D500’s maximum burst rate of 10fps races past both the 7fps offered by the D300S (which could be increased to 8fps with the optional battery pack or a separate workaround) and also the 6fps on the D7200 (which could be increased to 7fps at a 1.3x crop setting). When shooting 14bit Raw images, the D300S could record 19 uncompressed images, 30 losslessly com-pressed image or 45 compressed images, but only at a rate of 2.5fps (it managed a maximum of 20 Raw compressed images at its standard 7fps, when set to record in a 12bit mode). 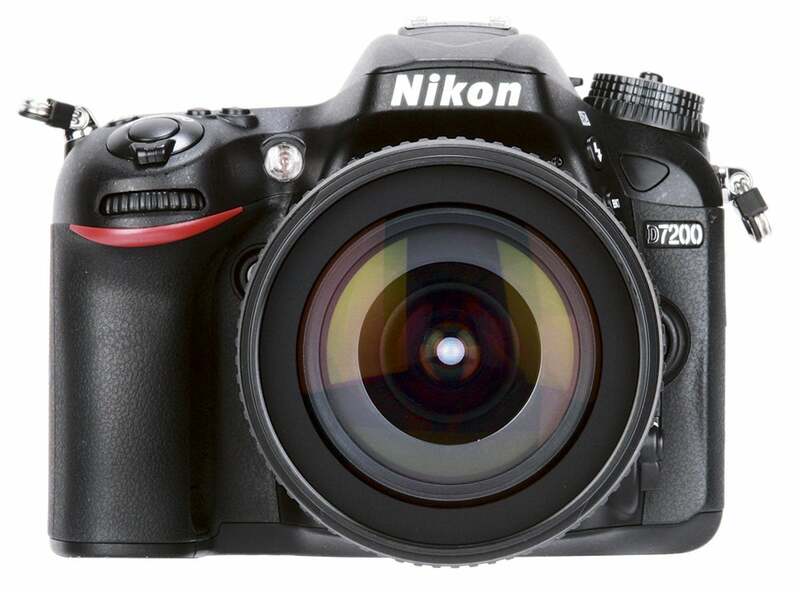 The D7200’s buffer allows for 18 consecutive frames when set to its 14bit lossless compressed Raw option or 27 frames when recording 12bit compressed Raw files, while the D500, when set to its 14bit option, is said to last for up to 79 uncompressed Raw frames or 200 losslessly compressed Raw images. The D300S featured a 1005-pixel RGB sensor to handle metering, while the D7200 was furnished with a more advanced 2016-pixel version. The D5, however, is equipped with the latest 180k-pixel RGB sensor, which promises enhanced accuracy over previous versions. The viewfinders inside both the D300S and D7200 offer 100% frame coverage and a 0.94x magnifica-tion, although the D500’s viewfinder increases magnification to 1.0x while keeping frame coverage the same as before. 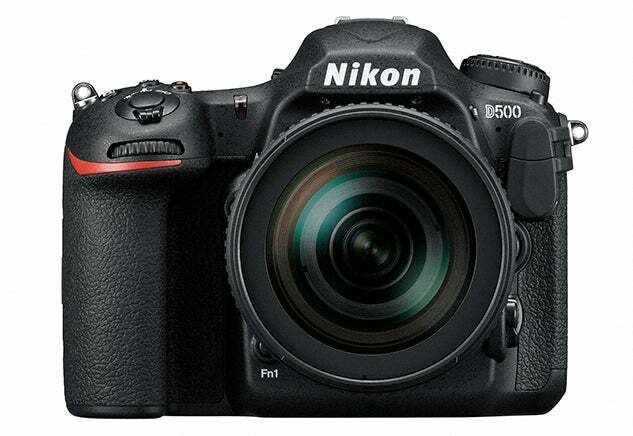 Nikon’s SnapBridge functionality, which uses Bluetooth and WiFi, has been built into the D500, al-though the camera can also use standard WiFi. In contrast, the D7200 features WiFi and the D300S didn’t feature wireless connectivity of any kind as standard, although it could be partnered with an optional WT-4a module to enable wireless transmission. While the shutters inside the D300S and D7200 were each rated to 150,000 actuations, the D500 in-creases this to 200,000 shots.